What would Christmas really be without a little touch of Christmas Quirkiness from the wonderful Charlotte Dellal. 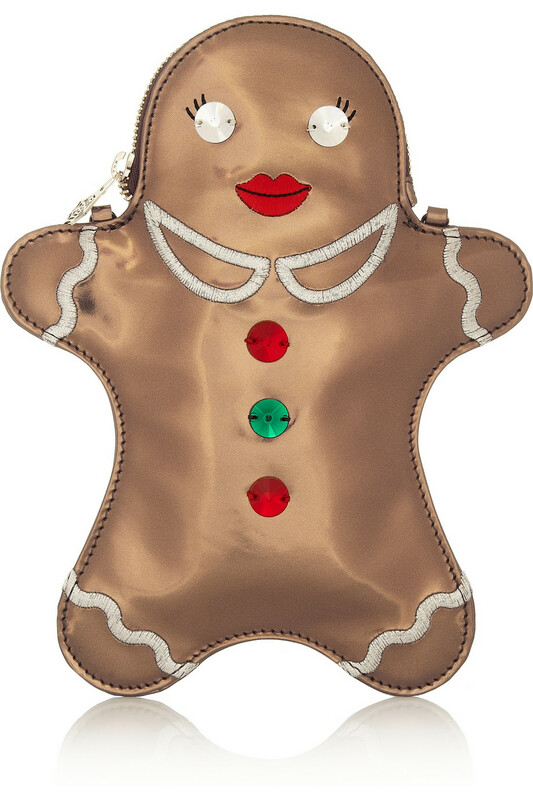 I did wonder if last year's Christmas pudding treats could be beaten, and of course she just had to prove me wrong with this amazing little gingerbread man purse. If you missed last Christmas, click through to look at the Jingle Bell heels, Christmas Pudding clutch and Holly Christmas flats. 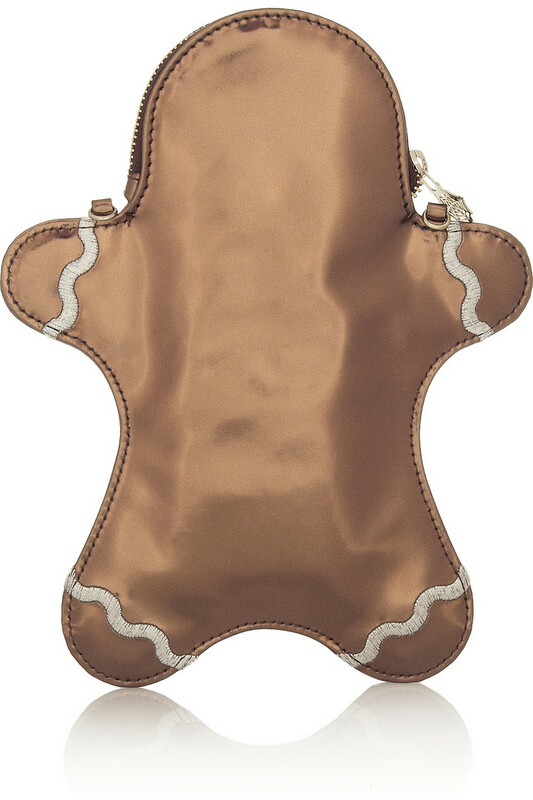 Click any image to buy, the price is £475 from Net-a-Porter. Now you already know what to spend your Christmas money on then (aherm...).